Arrive to park 15 minutes before you want to be at your terminal. Display prepaid receipt from SimpleAirportParking.com on arrival. The arrival and departure area is canopied for your comfort. You will receive free luggage assistance, complimentary bottled water and free transportation from your car to/from all airport terminals. 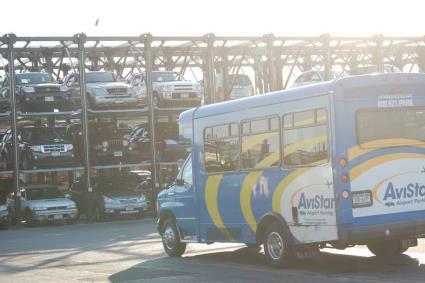 FREE transportation from your car to/from all airport terminals is provided 24 hours per day on demand. Complimentary luggage assistance. 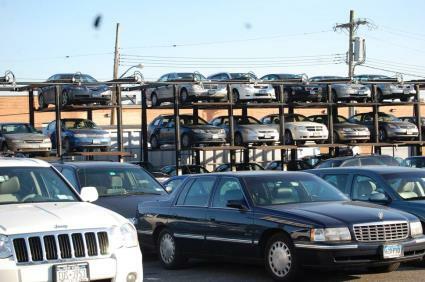 At the conclusion of your trip, and after retrieving your luggage, call toll free 847-678-7275. For O'Hare Domestic Terminals, pickup is at the Shuttle Center Door #1. For O'Hare International Terminal, pickup is at Door #5E baggage level. 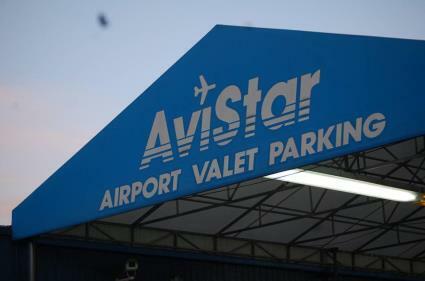 AviStar Airport Parking offers outdoor valet parking at competitive prices close to ORD. You will receive a parking ticket which will have the necessary information on the back to arrange pick up. Safe, secure and open 24 hours a day.